Congresswoman Dingell addressing Ann Arbor/Ypsilanti regional chamber luncheon Monday. 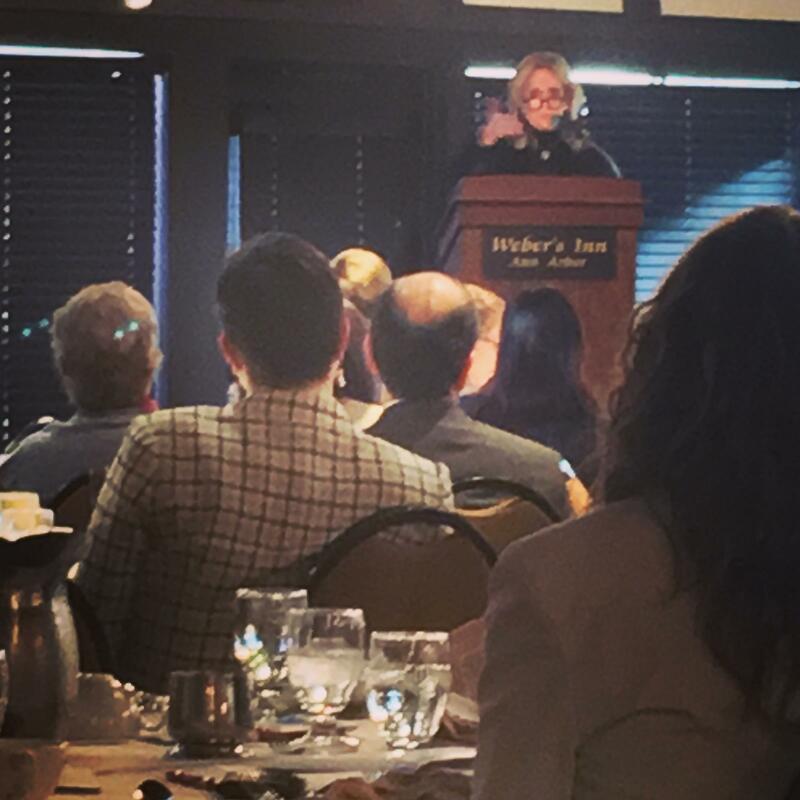 Local Congresswoman Debbie Dingell delivered her 4th “State of the District” update to the Ann Arbor/Ypsilanti regional chamber luncheon Monday. 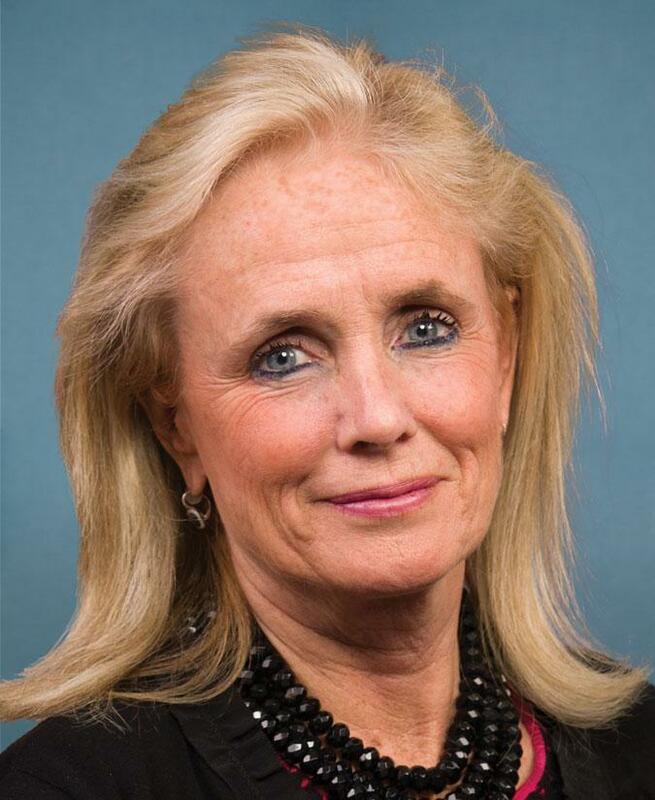 Health care, infrastructure, the environment, and cyber-security are just some of the issues discussed by 12th district congresswoman Debbie Dingell. She said Congress is not governing the way it should be, and she’s trying to figure out “the new normal” when it comes the government. She says it’s time for people to speak up, speak out, and work together as a community. “I’m really worried about the fact people are trying to divide us with fear and hatred and we can’t let it. 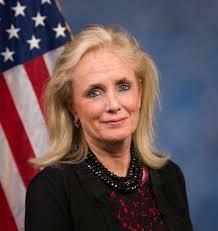 We are Americans first and foremost,” says Dingell. Congresswoman Dingell said Congress needs to work together on comprehensive immigration reform, adding health care is not an issue that is going away. 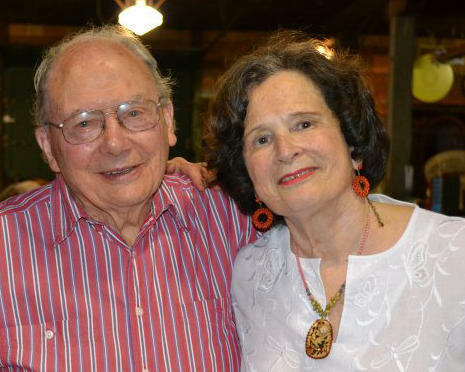 On January 29th, The Arts Alliance will hold its annual event dedicated to honoring those making contributions in the creative sector. In this week's "creative:impact," you'll hear from the recipients of the 2018 "Excellence in Philanthropy Medal." Sesame Street, Mr. Rogers, Morning Edition, and All Things Considered. These are just a few of the programs that have entertained and informed because of the Public Broadcasting Act that was signed into law in 1967. Today, we mark the 50th anniversary of the landmark legisation by reflecting, and looking ahead, with Congresswoman Debbie Dingell. 12th District Congresswoman Debbie Dingell joins WEMU's David Fair to mark the 50th Anniversary of the Public Broadcasting Act of 1967.